In 2010, a trucking company was born to help diversify into the growing crude oil industry that was sparking up in the area. Lunderby Trucking, LLC started out with a handful of trucks and trailers with twice as many drivers for 24/7 operations.. 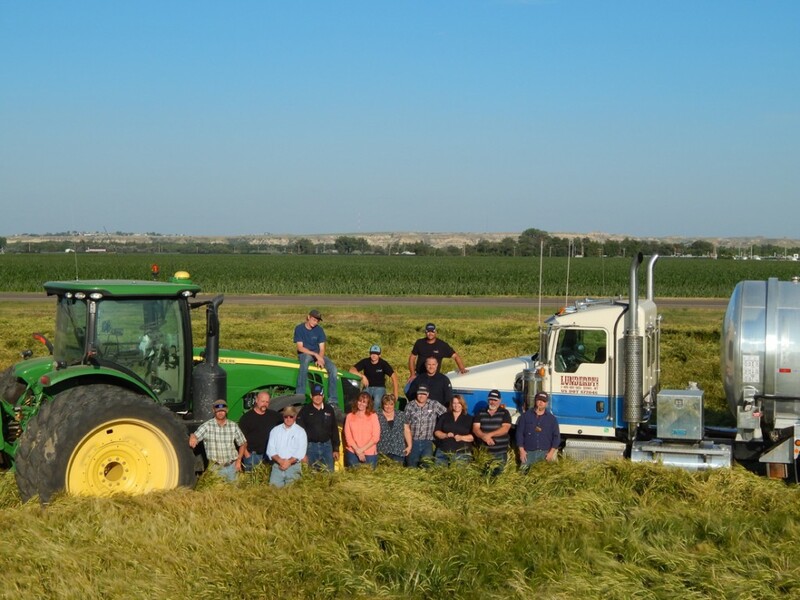 In the fall of 1997, Steve Lunderby moved his family to Sidney, Montana where he began working at our feedlot which he has owned since 2001. We currently feed 4,000 cattle, along with farming approximately 4,000 acres. In 2011, our need to maintain our fleet out grew the small outdoor dirt yard we had been operating from. Lunderby Repair, Inc. moved into their near 10,000 square foot shop in January 2012. Service is a word which is often misused or over spoken, but here at Lunderbys we don’t feel the need to say it over and over. Since 2001, Steve Lunderby, with Lunderby Livestock, has created a culture of talk is cheap, and in 2010, with a feedlot full of cattle and a couple of trucks, he decided to test that motto by putting his hat in the ring with some of the self proclaimed best service providers in the crude oil hauling industry. If there is one for sure thing about the Bakken, since the start of the boom, it has successfully separated the men from the boys. Lunderby Trucking, in it’s humble beginning, started out taking the table scraps from the bigger oil haulers, but with Steve Lunderby’s leadership and the culture that has been created, which is: “if you say your going to do it do it, a hand shake still means something and don’t worry we’ll find a way to get it done” philosophy, Steve has taken Lunderby Trucking from a three truck outfit to a fifty truck fleet. We are now the premiere go to crude haulers in the region and it has been rewarding to know the old fashion way still works. In 2011, we learned we couldn’t rely on anyone else to keep our fleet moving so we started Lunderby Repair. 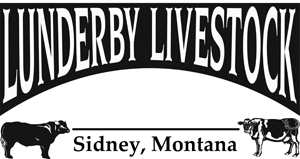 Lunderby Trucking is one of a handful of 24hr crude hauling companies still going strong and Lunderby Repair might be the only 24hr full service diesel repair shops operating in Eastern Montana. I encourage you to explore our site, and if our brand of service is what you have been searching for or if you are in need of employment, feel free to contact us, or just pop in for a visit to see what we see everyday.